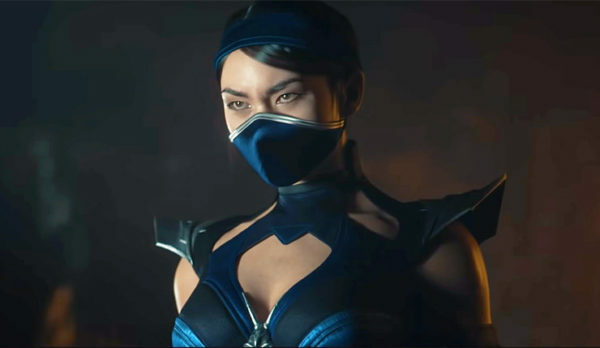 Although Kitana was revealed during the TV spot trailer last week, Warner Bros. Interactive Entertainment and NetherRealm Studios have released a new trailer officially welcoming this fan favourite character to the roster. Kitana, who is a 10,000 year old princess from Edenia, will be a playable character in the upcoming Mortal Kombat 11. 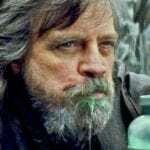 The new trailer can be seen below…. In this latest trailer, Kitana brings a whole world of pain to D’Vorah using her trademark steel fans. After a good bit of dicing and slicing using these lethal projectiles/ melee weapons, Kitana ends the battle with a suitably gory finishing move. Kitana has been a playable character in the Mortal Kombat franchise for a good amount of time so there’s really no surprise that this hugely popular character has made her way into the game. 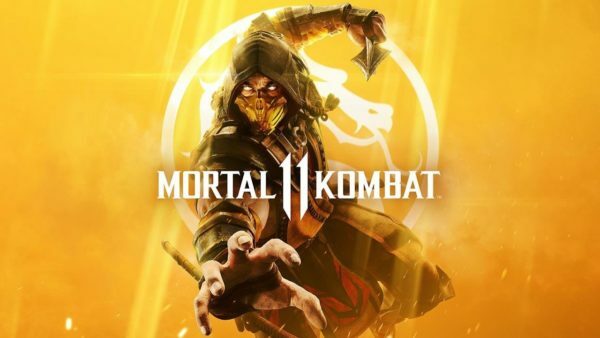 Mortal Kombat 11 will be available for the Xbox One, Playstation 4, Nintendo Switch and PC on 23rd April.